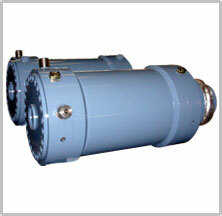 OSCAR produces the largest physical range of products in the industry. 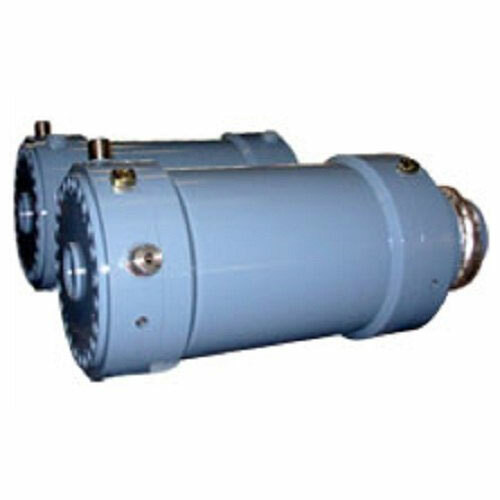 Our substantial product catalog is the result of more than 25 years of supplying high quality hydraulic cylinder solutions, for a broad range of industries and applications, to equipment manufacturers all over India. 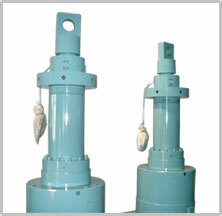 Pneumatic cylinders made from high strength composite materials are precisely manufactured by OSCAR. 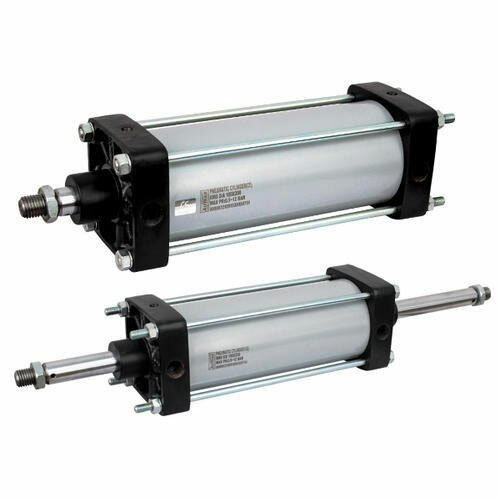 The extreme light weight of these pneumatic cylinders helps reduce fuel consumption while retaining the ability to withstand the working conditions. 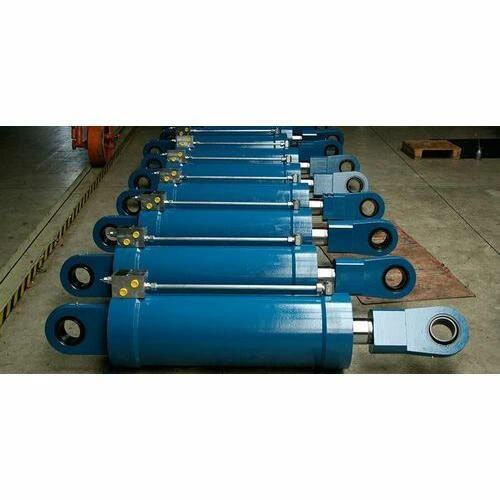 We Manufacture welded and threaded hydraulic cylinders to a vast array of industries. 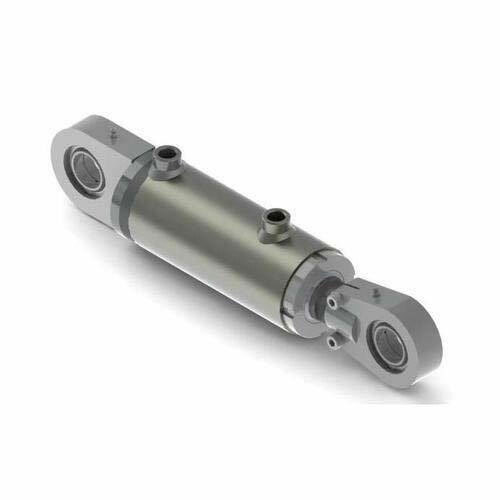 Whether building to our proven designs or using our advanced manufacturing capabilities to efficiently produce your existing design, customers are ensured of receiving a hydraulic cylinder that is safe and reliable. Automatic gauge control based on the hydraulic system and flatness control based on the hydraulic bending of rolls are commonly used in the modern strip rolling mills. Automatic gauge control applies a pair of hydraulic screw-down/up cylinders (one for each side of the mill) to change the gap between the work rolls and the rolls act on the strip by generating a rolling force to control the thickness of the strip.